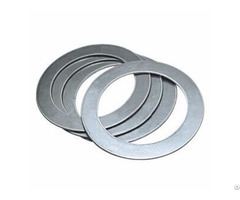 J&T® PTFE Fiberglass Fabric with Silicon Adhesive Tape is a PTFE coated fiberglass fabric with pressure sensitive silicone adhesive, it provides superior release properties and non-stick surfaces to allow machinery and equipment to run smoothly and efficiently. 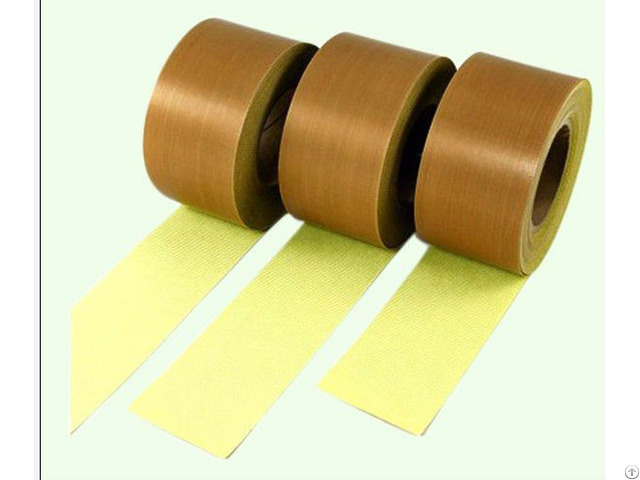 This tape is used in packaging as a heat resistant release surface placed over heating elements and pressure bars. 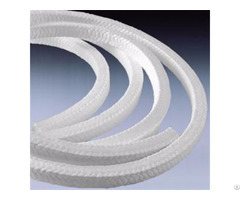 Business Description: We specialize in manufacturing silicone and PTFE coated fiberglass fabrics,PTFE coated fiberglass tapes and fabricated product removable insulation jackets, fabric expansion joints, fabric flexible connectors.